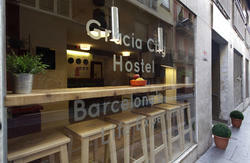 Are you looking for a new place which is fun, cheap and well-located for your stay in Barcelona? 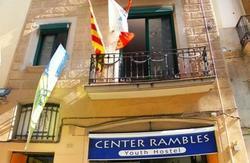 Youth Hostel Pere Tarrs is your best choice - if you want to have a great time in Barcelona and want to meet new people from all over the world, this is your place! We offer a free huge breakfast, a large terrace, free internet and Wi-Fi, a well-equipped kitchen for free use, economic picnics and laundry - just some of the facilities of the Pere Tarrs Youth Hostel. The location of the of the hostel is brilliant, with the metro line close by (L3-green line), 14 bus lines and two night buses that stop in front of the hostel. 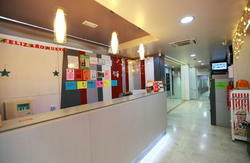 The staff of Pere Tarrs Youth Hostel are waiting for you! 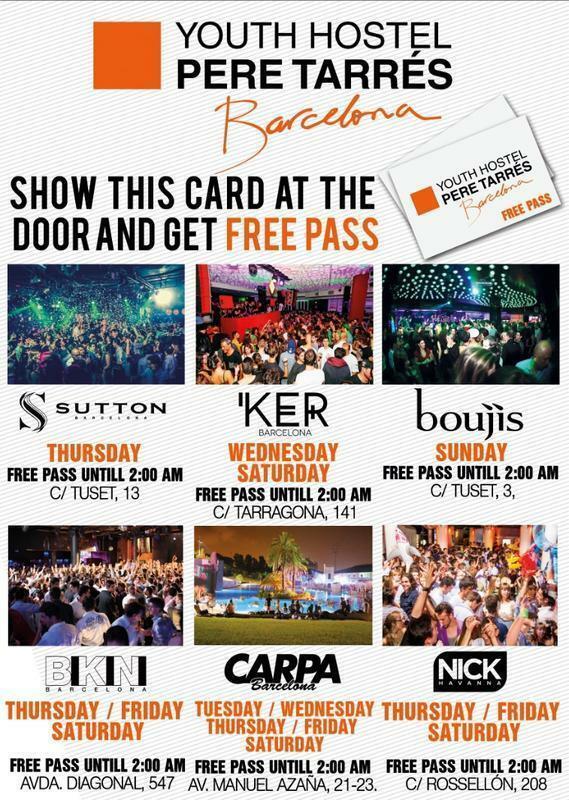 Take the Airbus or the train going to Sants Station. You can take the metro line 3 (green color) and get off in Maria Cristina or from Sants Station just walk the street of Numancia till number 149. There we are!